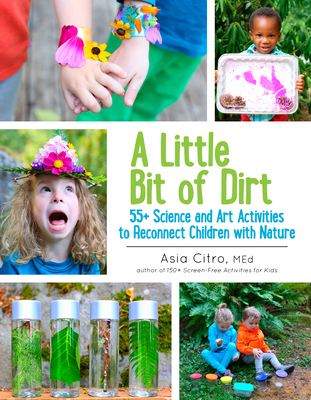 Asia Citro, M. Ed, is a former classroom science teacher and outdoor environmental camp director with a Master's in Science Education. She lives in Seattle, WA and is the author of 150+ Screen-Free Activities for Kids, The Curious Kid's Science Book, and the creator of the popular blog Fun at Home with Kids. Her work has been featured on Apartment Therapy, The Chicago Tribune, Today, Disney Baby, MSN, King 5 TV, Family Fun Magazine, and Highlights, among others.